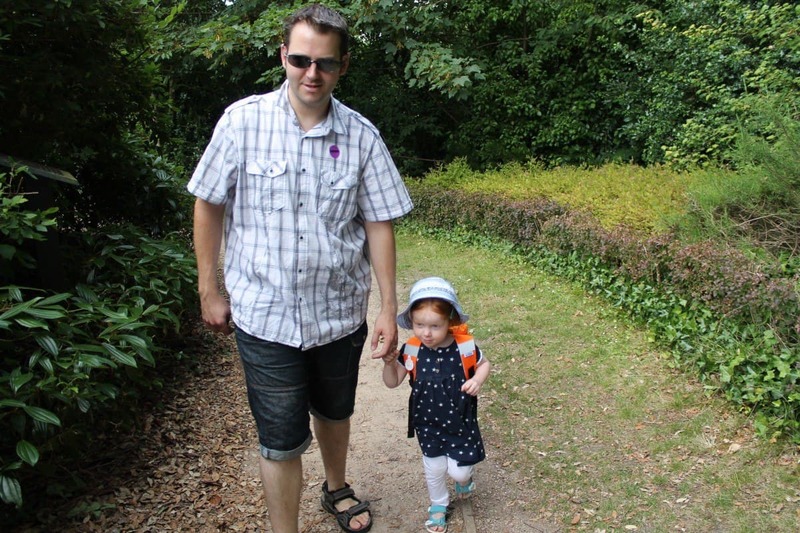 We always like to visit somewhere new and as we had a day off work together as a family we decided to go off and explore somewhere we hadn’t been before. 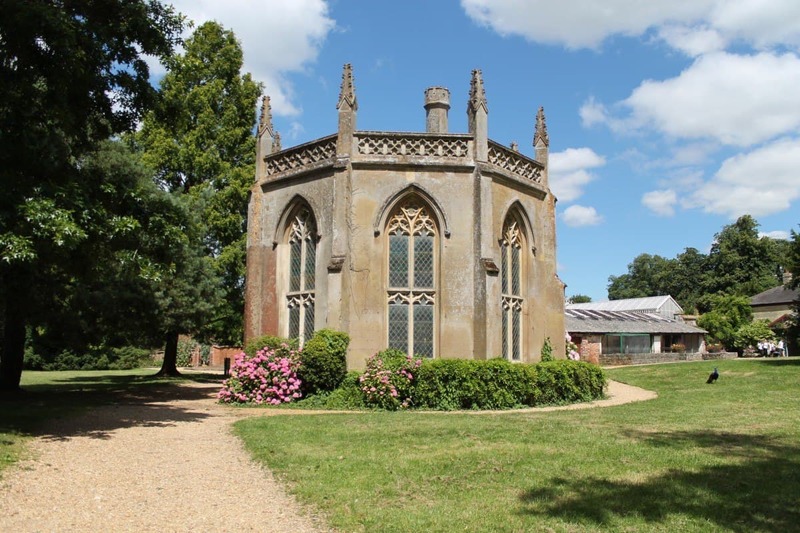 Staunton Country Park is near Portsmouth, Hampshire and just under an hour away from us. 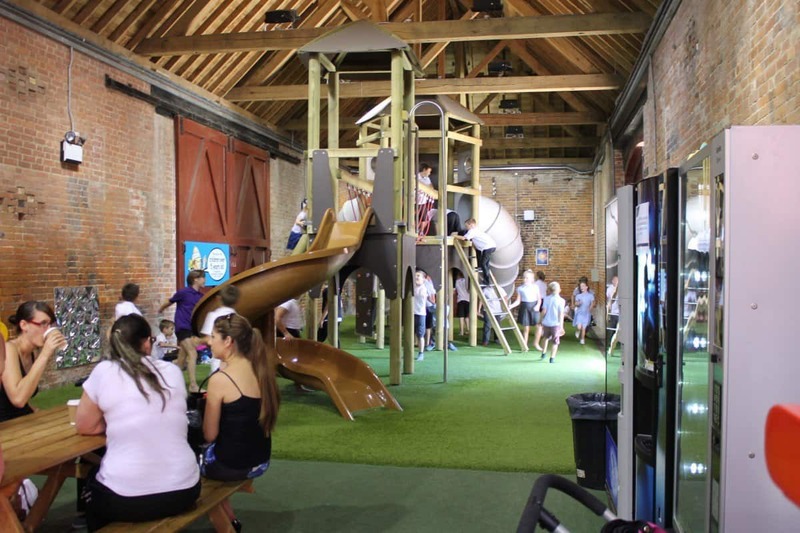 Children under three are free and adults are £7.50. Parking costs £2 but this is refunded off the ticket price. What is Staunton Country Park? 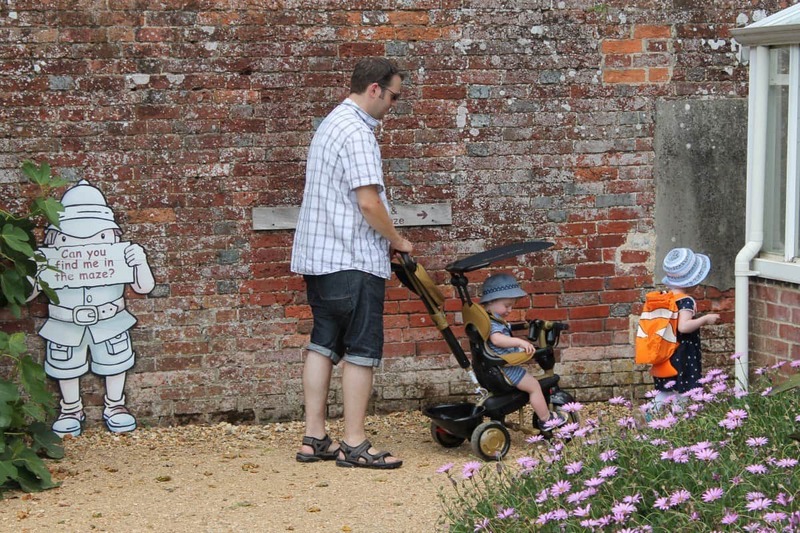 Staunton Country Park has so much to do for all ages. 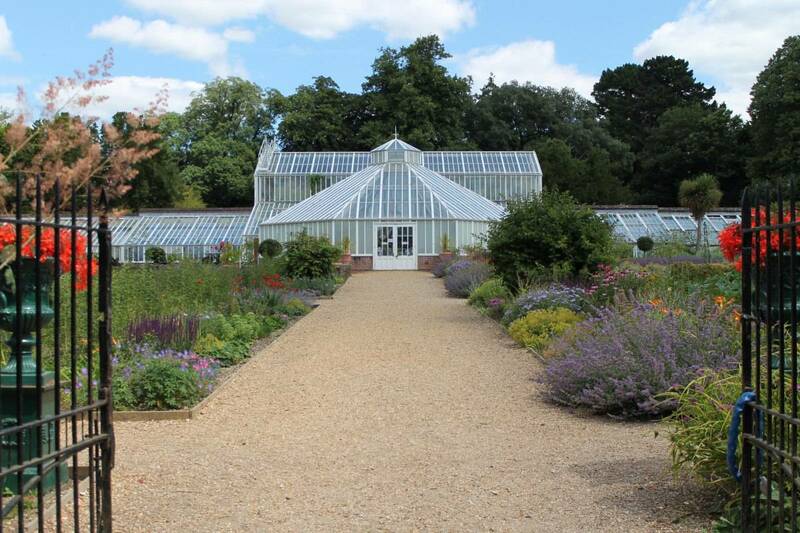 There are large walled gardens with beautiful flowers and paths for children to walk and run around. 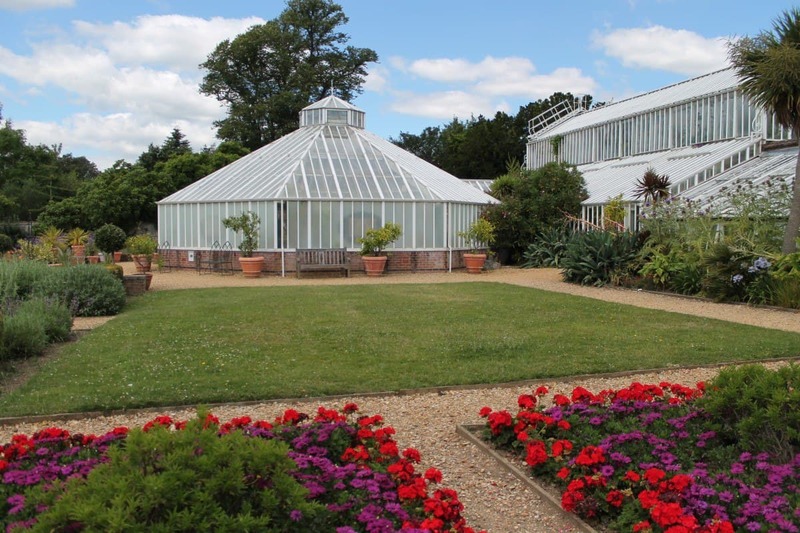 Everything is lovingly landscaped and you could spend all day just looking at the plants and gardens. There are also a large glass house that are incredibly humid inside but feel like a tropical rainforest. 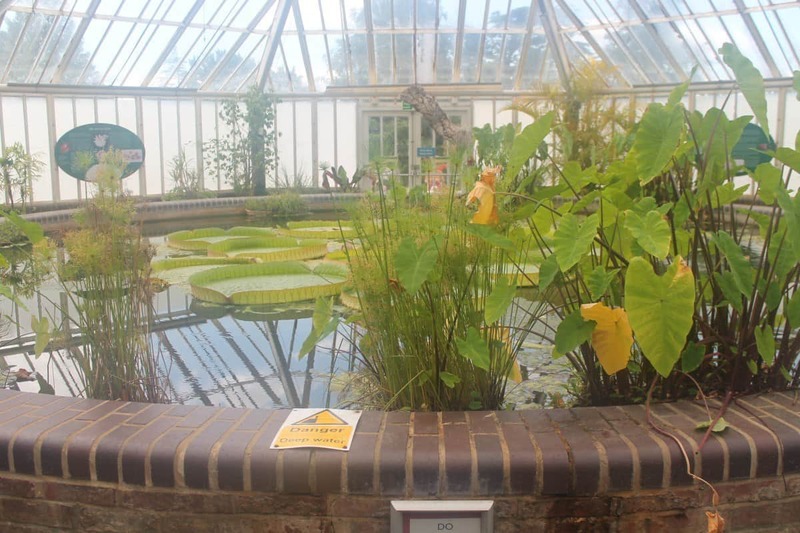 There’s also a pond with lily pads in part of the glass house and a butterfly house but this was closed during our visit. Aside from the formal gardens there is so much land, grassy areas and trees. It’s the ideal place for children to run around. 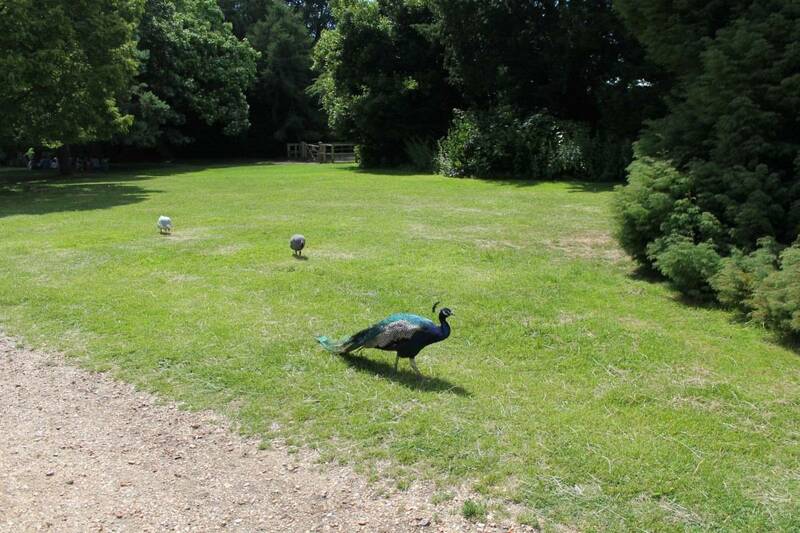 There were also free roaming peacocks and guinea fowl which really added to the atmosphere. If you’re looking for somewhere lovely and green then Staunton Country Park is beautiful! 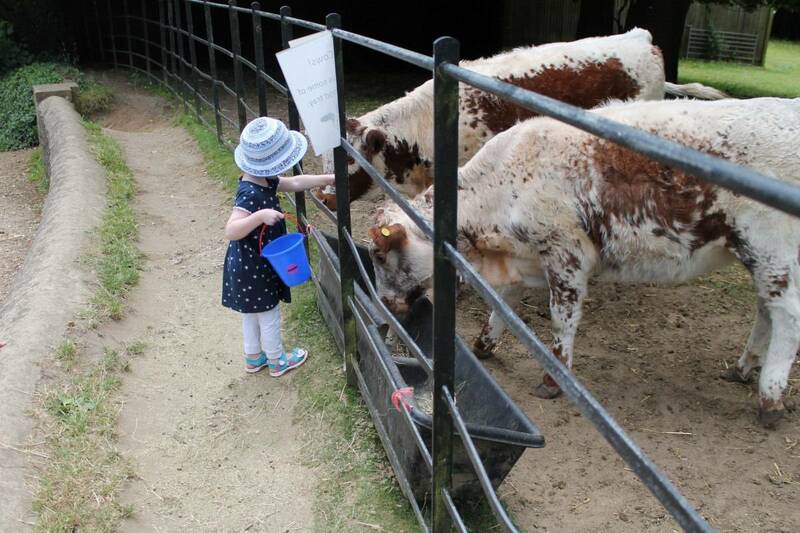 What’s the farm like at Staunton Country Park? 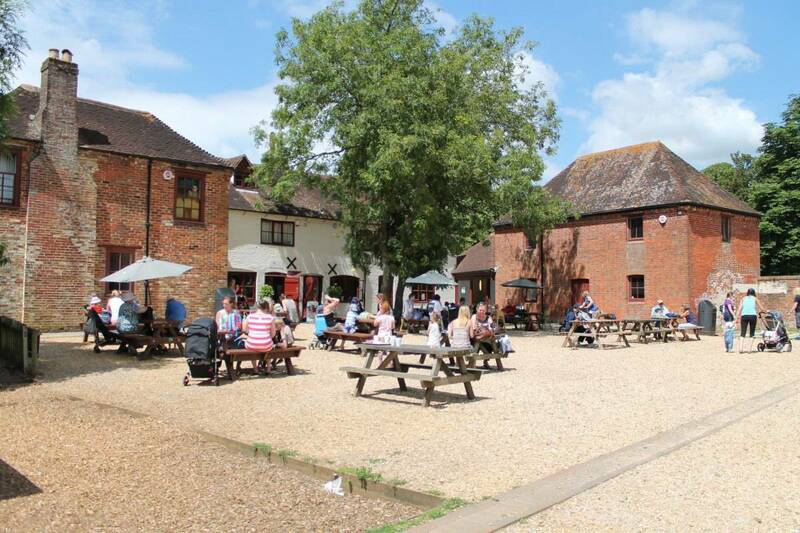 One of the main attractions at Staunton Country Park is the farm. 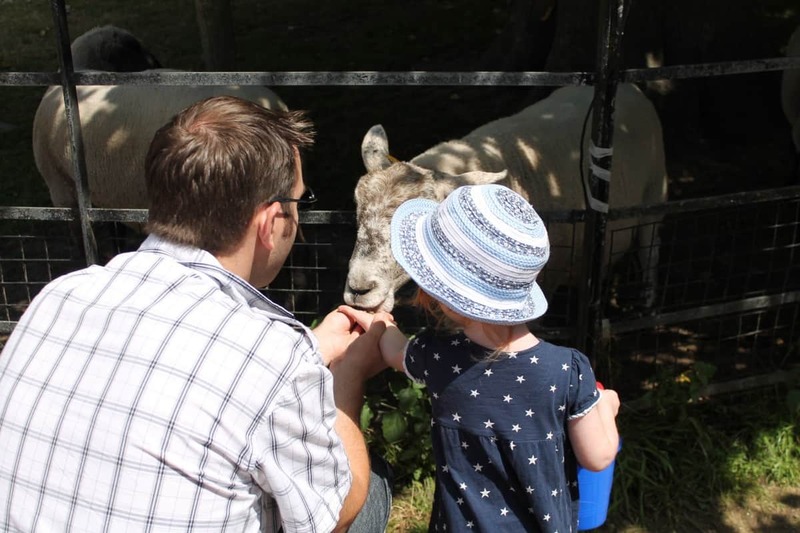 There’s a children’s paddock where you can pet small animals and lots of different enclosures with animals in – goats, llamas, pigs, deer, cows, horses, sheep. Everything you would expect at a typical farm. Most of the animals can be fed using feed bought from the entrance although one thing to be aware of is that they are only allowed to sell a certain amount of feed because of the animals’ diets. 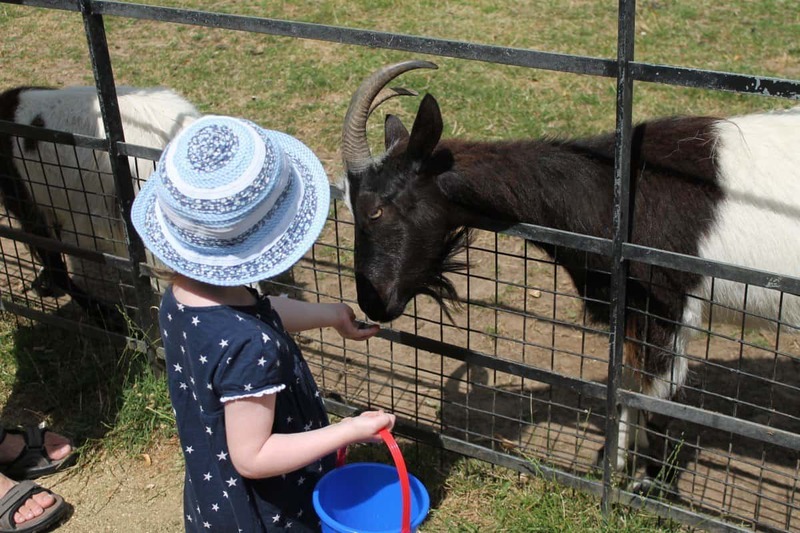 By the time we realised feed was available they had sold out – A nice visitor gave us the rest of her children’s feed though so LP spent quite a while feeding baby goats and llamas! The farm isn’t massive but it’s plenty big enough as part of a country park that incorporates other things to do as well. 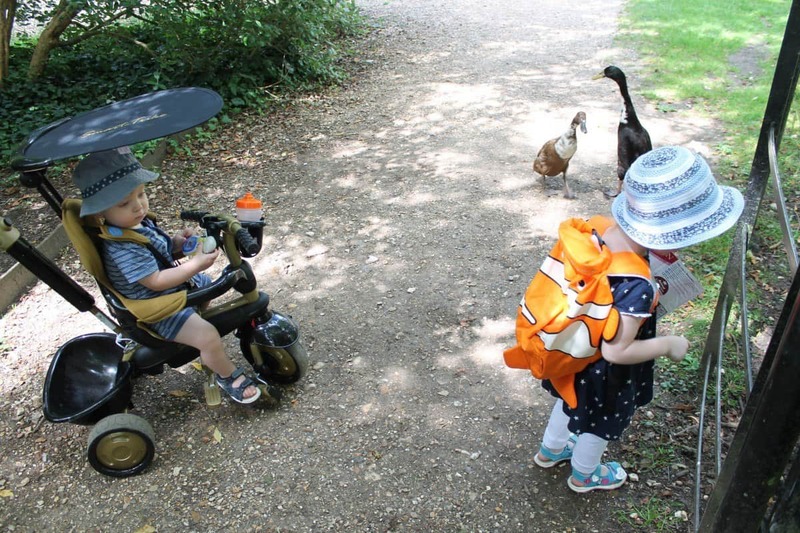 We even managed to feed some ducks whilst we were there! 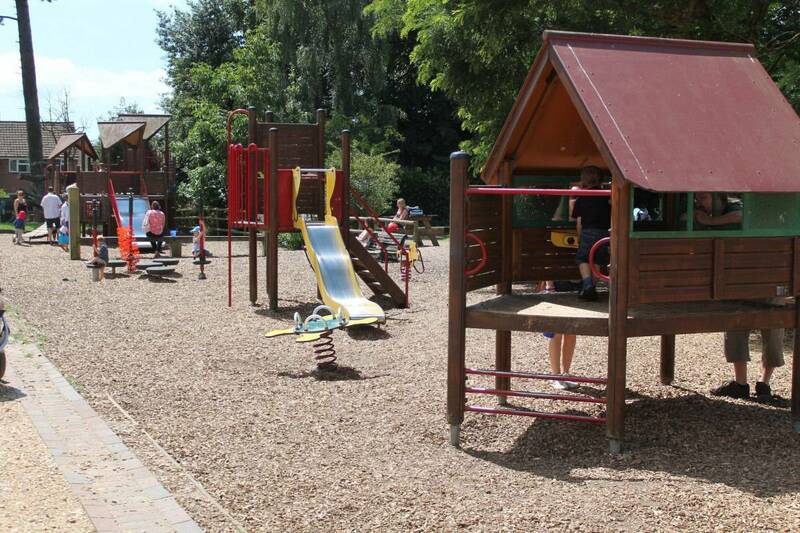 Staunton Country Park has a tearoom with reasonable priced food and drink as well as a really nice soft play barn which also has a large climbing frame and slides for older children as well as an outdoor adventure playground too. 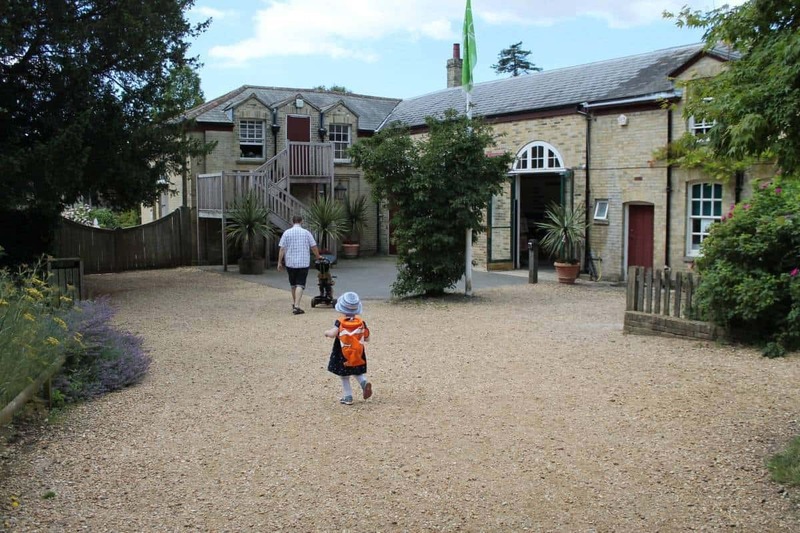 Add to this plentiful locations for a picnic, hedge maze to walk through, sensory garden, lakes and garden centre there really is a huge amount to do at Staunton Country Park which makes it a great value day out. We had a really lovely day and it’s just a shame we visited when school trips were also visiting! That looks like a great place to explore, not heard of it either and we plan to head in that direct next month.